It can be easy to take some of the appliances around your home for granted. Ice makers are just one example of an appliance that often gets overlooked when it comes to frequent cleaning and other maintenance tasks. When you go and grab some ice from the device, you might not think about how long it has been since it was last cleaned, and you may not even notice that the overall flavor and quality of your ice has started to go downhill. Like any other appliance that you own, regular maintenance and cleaning will help keep your ice maker in great working condition. Water — especially hard water — naturally has many different minerals and microscopic sediment in it. If left unfiltered, these minerals can slowly build up inside your ice machine. Eventually, it becomes clear to the naked eye exactly what is in your water. And, it’s not pretty. Dirt and rust are two of the main culprits that can clog up your machine over time. Limescale and mold can also build up, which may make it difficult for your machine to produce ice. If left unclean, all of this build-up inside the device can lead to unnecessary wear on your ice maker. Even if you use a filter, at some point your machine will need some cleaning. The good news, however, is that cleaning your machine will help it to maintain peak ice production and keep your ice looking and tasting great. It can also prolong the overall life of this important kitchen appliance. This can vary between different brands and models, as well as how you’re using the machine. There will likely be some clear signs and physical indicators that your ice maker is overdue for a cleaning. Feels softer and melts faster. Has a strange taste or odor. 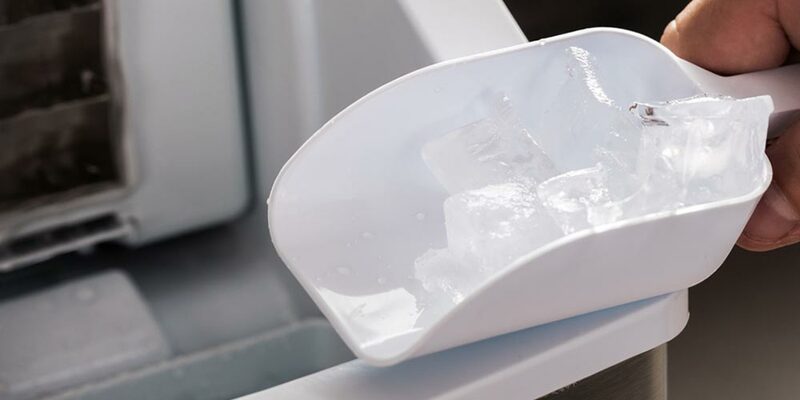 If you use a filter for your ice maker, a good rule of thumb is change out the filter every 3 to 6 months, and clean the machine at the same time. How you approach the cleaning process will also depend on the type of ice machine that it is. Some units may require manual cleaning, while others have an automated system. 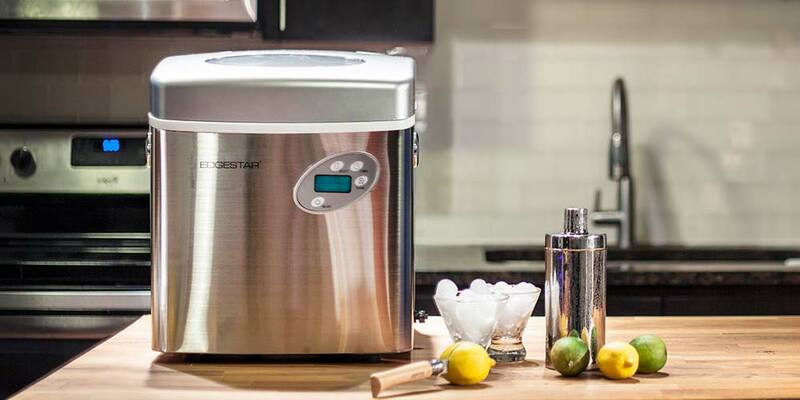 A portable unit will differ from a built-in, which is why you should always read through the owners manual that came with your ice maker to learn how to clean that specific model. Different types of ice machines will require different steps in the cleaning process. 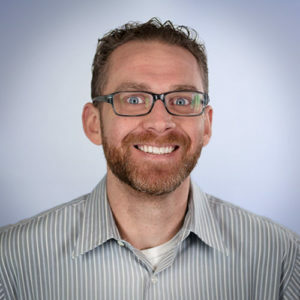 The manual should tell you whether or not your machine has an automated cleaning system, which can really change up the process. When in doubt, make sure to follow the manual’s instructions as far as cleaning recommendations go. 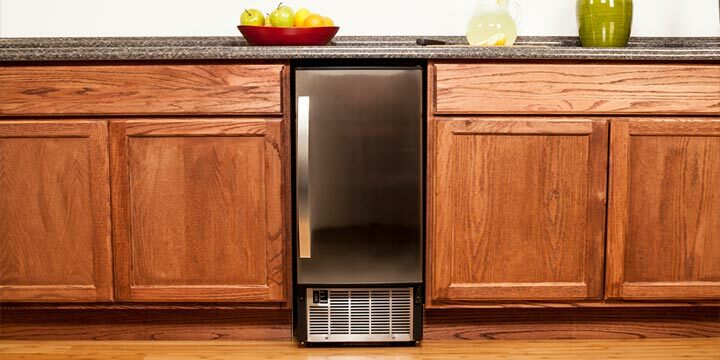 Gather together everything that you will need to clean your ice maker. In many cases, all you need is some nickel-free ice machine cleaner and a soft rag for wiping. Even if your machine has an automatic cleaning system, the owner’s manual may suggest some ice machine cleaner for it. A nickel-free cleaner tends to work well for most machines. There is a wide variety of accessories and cleaners to help you get your ice maker back in its best condition. 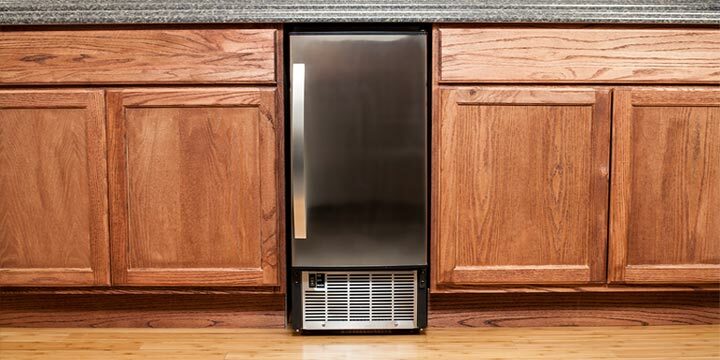 Now that you have your supplies, here’s how you will clean your ice machine. Turn off the ice maker and make sure it is unplugged. Turn off the water supply to the ice machine. Empty the machine and throw out all of the ice and water. Remove the parts of the machine to be cleaned as per your owner’s manual instructions. Using one part ice machine cleaner to three parts water, clean all machine parts thoroughly. Rinse parts with clean water. Replace the parts and wipe down all surfaces with a soft rag. Let the machine air dry. Plug the machine in and restart the ice maker. Once the first batch of ice is made, discard it. Enjoy your ice for another three to six months! If your machine has an automatic cleaner, you may just need to turn the cleaner on. Follow the instructions in your owner’s manual to get your machine producing clean ice again. 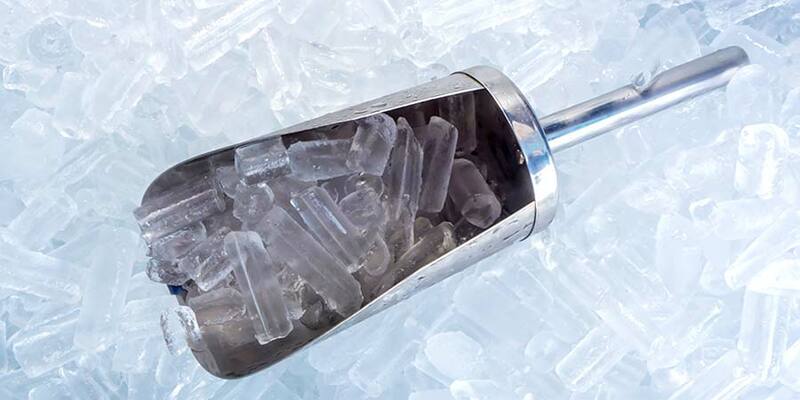 If you’re using an ice machine for commercial purposes, it is required by law that you clean it on a regular basis, as ice is classified as a food. The FDA has their own “food code” that should be followed, but it’s also possible that local ordinances may be in place that specify how often you need to clean and sanitize an ice machine. Not only is this best for the quality of food you serve, but your customers will surely appreciate it. 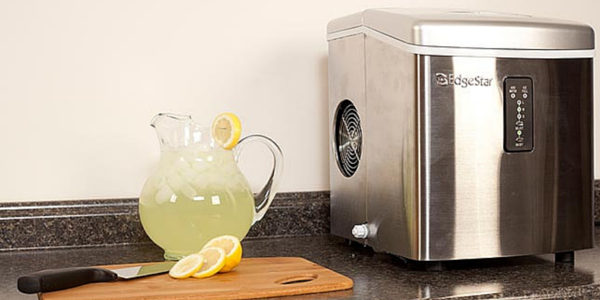 Much like any other appliance that you own, your ice machine needs regular care and cleaning. 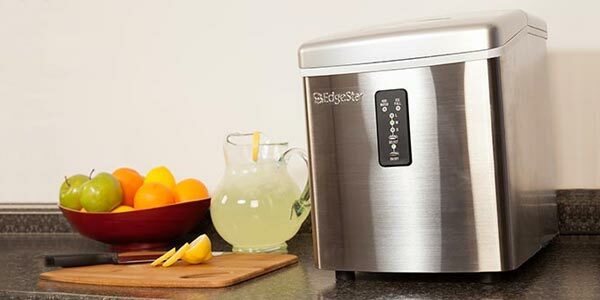 You know that your ice maker needs cleaning if the ice it produces has changed in size, look, or even taste. We recommend cleaning your machine every three to six months for optimal performance. You should consult your owner’s manual before cleaning, especially for machines with automatic cleaners. For manual machines, the steps listed above should help you get off to a good start on keeping your machine clean. You do not mention mold build-up. This is where I am really unhappy with my igloo ice maker. Mold too is a concern I have with using my ice machine. I try using jus a lil bleach in water and wipe down the basket and inside of maker. Then spray it out real well with the sink sprayer. Is this sufficient to kill bacteria and mold in a ice machine?? I too have a problem with mold. I can scrub it off but some of it is on parts I cannot reach. Will vinegar or bleach work on these area?